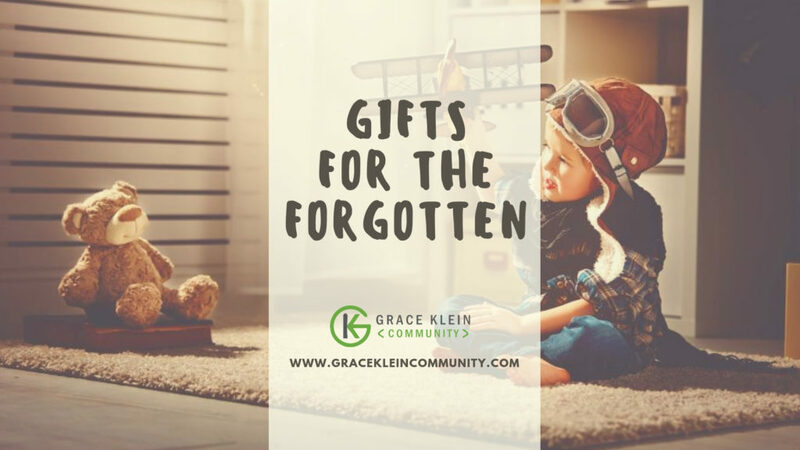 Grace Klein Community will be caring for various individuals who are often forgotten. Thank you for being a part of remembering our community for the Christmas season. Our hearts are compelled to care for single parents who are dedicated to working (often multiple jobs) and sacrificing time and resources to raise children in stable, healthy and safe environments with a focus on holistic care of Jesus presence, community support, education, exercise, and healthy food choices. We would love to have all items by Monday, December 17th to ensure we have sufficient time to distribute to families before Christmas. Email natalie@gracekleincommunity.com for further information.